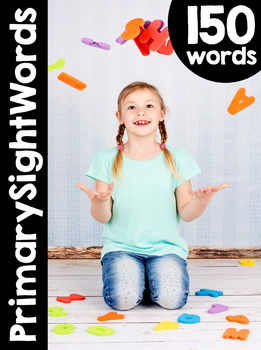 PrimarySightWords Curriculum: a supplemental sight word curriculum. **Do you have extra time? Watch *THIS* super detailed video about the program! Download the free sight word "and" complete curriculum *HERE* Download the preview and see if the program will work for YOU! This is a zipped file and usually will not download from a cell phone! PrimarySightWords was created by a teacher for teachers! This supplemental sight word curriculum is made up of 150 words. You can pace the words in the order your district supplies. The words and lessons within this program are completely stand-alone so you can implement your own order. The teacher has 150 directed teacher lesson plans to follow and all needed material for the lesson to be a success is included. This program can last as little or long as you need it. There is more than enough included to fill one day or up to five days. Use what you need and don’t worry about completing all the tasks if you do not have the time. How can I implement this program into my schedule? The program can be placed into a phonics block, morning meeting, small group, intervention and more. Furthermore, PrimarySightWords is a systematic curriculum program. This simply means that the students follow the same routine each word. What is included in PrimarySightWords? 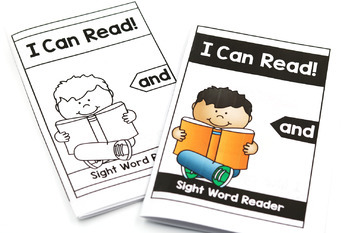 Detailed Lesson Plans: Each sight word is given a single sheet, detailed lesson plan. The lesson plan is “scripted” in teacher language. This allows you to easy leave the lesson plan for an aide or substitute. 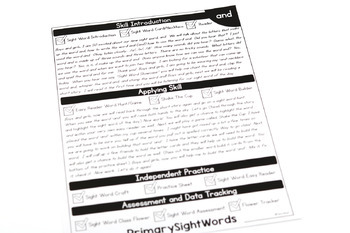 Assessment Tracker: The program included a teacher sight word mastery tracker. You will be able to type in your students’ names and your sight words. You will be able to track the students' mastery of the sight words using the sight word master and the mastery tracker. Sight Word Classroom Flower Display: Teaching sight words is a crucial part of your student’s learning. Sight words are learned through repetition and memory. Creating a space within the classroom to display your sight words will increase connection and mastery. Choose a spot within your classroom and print out your custom sight words petals. Each time you teach a new sight word, you will add it to the display. Sight Word Student Tracker:As you display the sight words in the classroom, the students will also be able to track their own sight words using the sight word tracker. You will be able to type in your classroom’s sight words onto the student flower sight word tracker. As the students master the sight word, they will be able to color it. Sight Word Easy Readers: Each sight word includes two easy readers. There is an “easy” and advanced” level of the reader. The readers are available in color and black/white print. The readers are also available in the interactive format. Sight Word Practice Sheet: Each sight word contains a sight word practice sheet. The students can complete the practice sheet during class time, centers, or even use as a homework task. 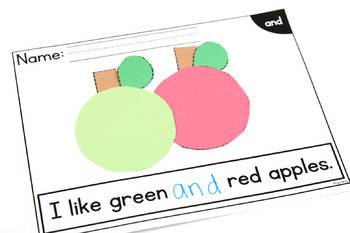 Sight Word Builder Cards: For each sight word, you will be give large (full size sheet) letter cards. Students will work with your assistance to build the sight word. Sight Word Craft: For each sight word, the students will have the opportunity to create a simple sight word craft. Along with the craft, students will write a dictated sentence. What sight words are included? The list is Dolch Pre-Primer, Dolch Primer, Fry's top 100, Zeno top 50! What if I see a word missing? All files (except readers) are editable within the document! The readers are not editable due to clip art TOU's. A Special Thanks to Kari Bolt Clip Art for ALL of the easy reader's beautiful clips!